There’s some new Rocket League DLC landing on September 24 on all platforms. Psyonix has confirmed the Hot Wheels Triple Threat DLC pack, which features creature-themed toppers and three new battle cars. Tying in with the digital release on the Triple Threat DLC pack, they’ll also be a physical pack available at retailed from the middle of October featuring die-cast toys. 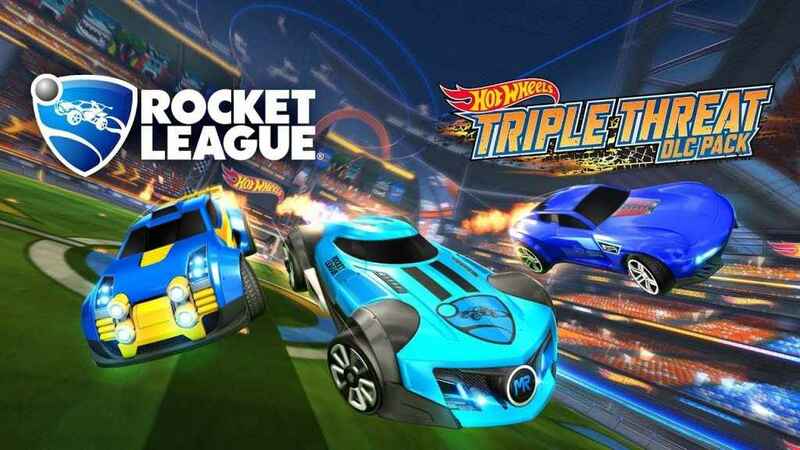 Additionally, on the same day, all players will receive a new Hot Wheels Rivals Arena and customization items themed around the Hot Wheels 50th anniversary. Is Slay The Spire coming to PS4? We give you the very latest updates on whether or not Slay The Spire is PlayStation 4 bound. After selling over one million units in a single week, a whole bunch of fixes, features and new content is on the cards for World War Z The Game. VBlanks new retro open world game Shakedown: Hawaii gets a release date – get all the details right here.